This paper aims to overview some of the key perspectives on how wilderness environment are contextualized, used, and contested: as units of strict conservation; resources for livelihoods and raw materials, and/or tourist products. Saarinen, J. (2016). Wilderness conservation and tourism: What do we protect for and from whom? Tourism Geographies 18(1), 1–8. For many people today, the idea of wilderness conjures up meanings and images referring to wild, remote, and untrammeled natural areas, which need protection from human presence and utilization. Institutionally, the first Wilderness Act was prescribed in the United States over 50 years ago and the wilderness conservation originates from the establishment of the first national parks in North America in the nineteenth century. First conservation and wilderness areas and related legal acts provided a model on how to organize and manage conservation areas globally. However, this created ‘fortress’ model of global conservation thinking, separating wilderness, and nature from culture and people, has recently been increasingly challenged by views calling for more people-centered approaches in natural resource management. In addition, the tourism industry has become an increasingly important user and socioeconomic element of change in wilderness areas, which has created new kinds of utilization needs for the remaining wild environments. Thus, there are different ways to understand what wilderness is and for and from whom we are protecting those areas. This paper aims to overview some of the key perspectives on how wilderness environment are contextualized, used, and contested: as units of strict conservation; resources for livelihoods and raw materials, and/or tourist products. The purpose is to point out that while we have different and often conflicting understandings of what wilderness is and what it is for, there are also potentially symbiotic relations between different views which could help us to protect the remaining wilderness areas. This is the case especially in the Global South, where the sociopolitical pressures of economic utilization of the remaining wilderness environments are currently the sharpest. 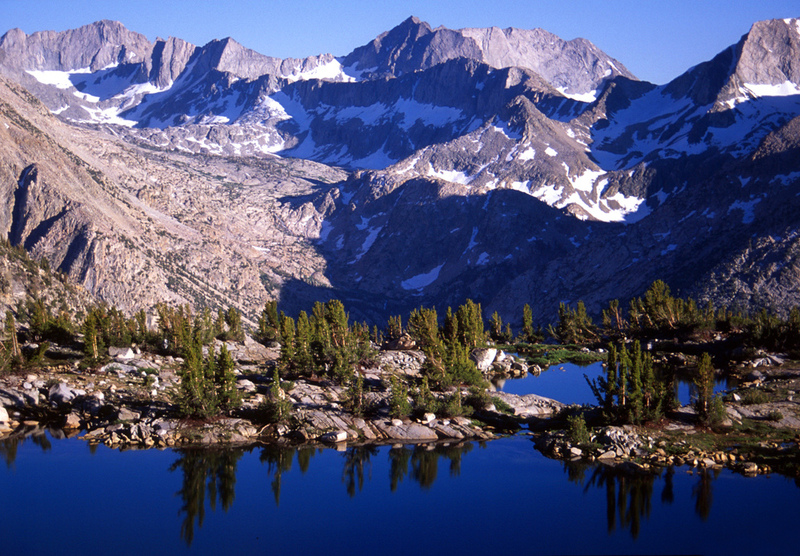 Photo: Photo: Palisade Basin , Kings Canyon National Park. California. Martin Swett/Flickr.